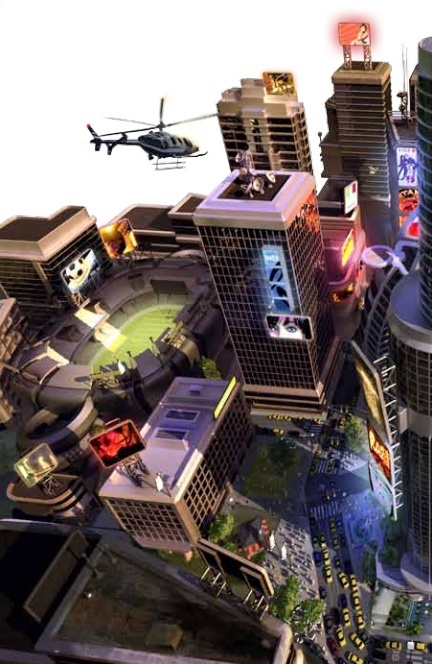 A Maxis developer told a German gaming magazine about Maxis' plans to announce SimCity 5 for a 2013 release. 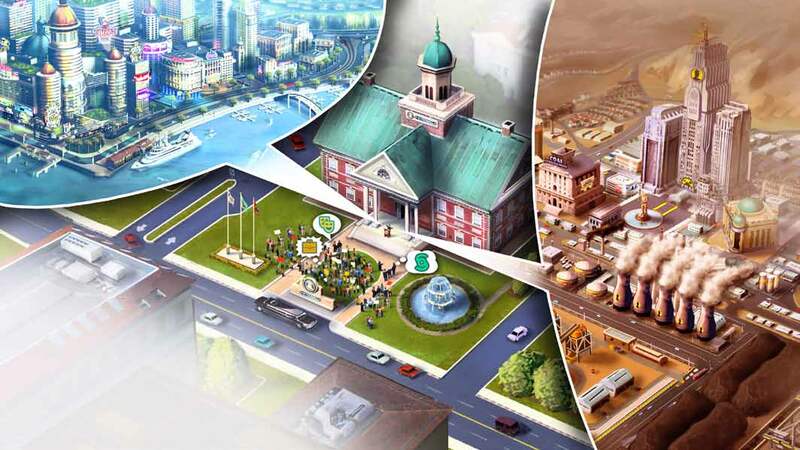 Among the pantheon of classic games, Will Wright's SimCity ranks up there with Civilization, Ultima and Wolfenstein 3d for me. Building a city from scratch and watching it grow was a lot more fun than it sounded, and then you got to throw tornadoes and dinosaurs at your fragile little city. Fun! 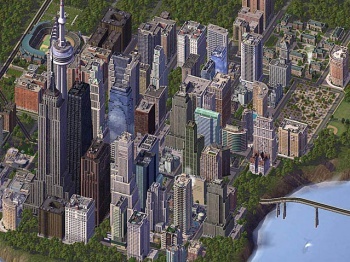 While I didn't have as much to do with the sequels, the franchise has had a long and storied history complete with reboots and facelifts (SimCity 300). 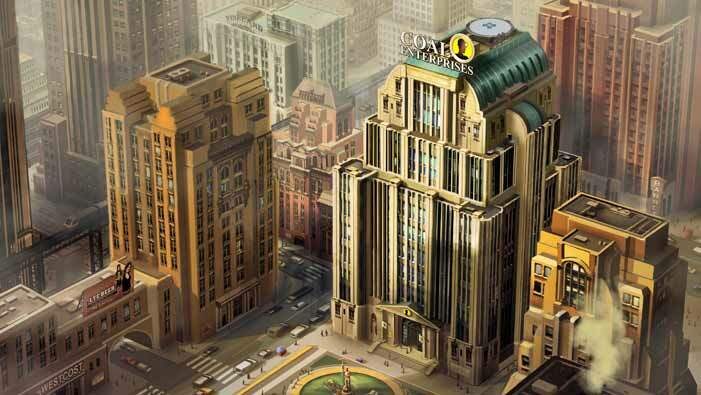 Wright's company has been busy with Spore and its darker brethren lately, but according to an interview with Maxis Vice President Lucy Bradshaw given to a German gaming magazine called GameStar and reported by RincÃ³n del Simmer (rinconsimmer.jimdo.com), Maxis is currently developing SimCity 5 using a new engine called "Glassbox". The interview is translated from German to Spanish to English, so there will be a little bit of specificity lost. 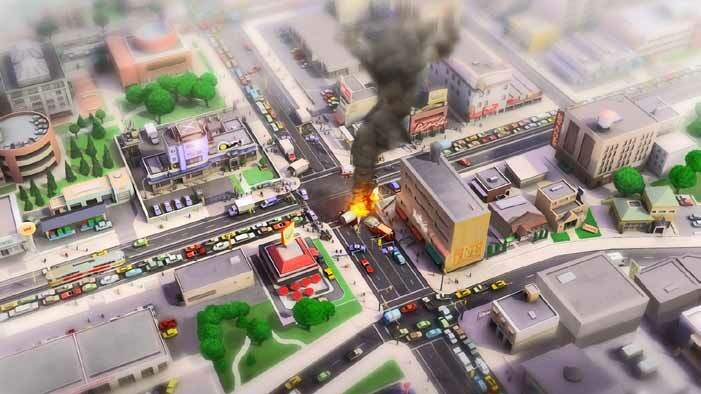 Nevertheless, Bradshaw mentioned that the new Glassbox engine will have built-in multiplayer, roads that won't have to follow straight lines, and upgrade-able buildings. 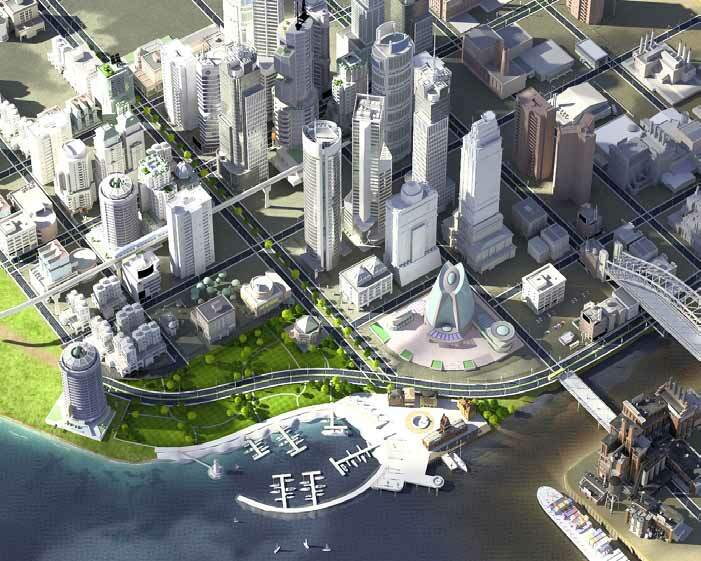 She nixxed the idea of importing your house from The Sims into your city, however. Further evidence to suggest a large announcement will be coming in the next week, Maxis and EA is running a panel at GDC next week called "Inside the GlassBox". I'd imagine they would discuss the uses for such an engine at said panel. A senior PR manager at EA also Tweeeted last week that a major Maxis-related announcement was incoming soon. 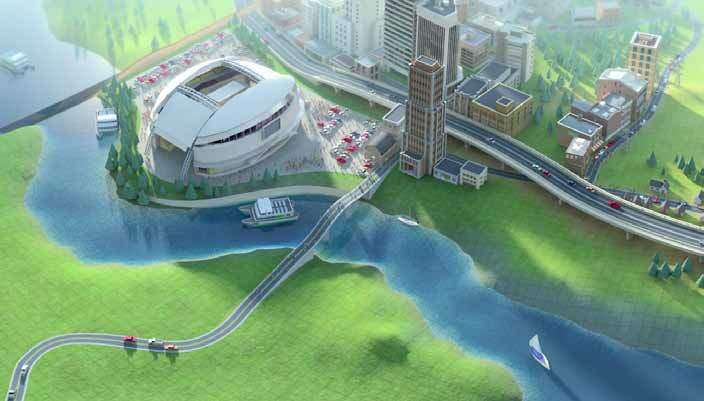 All signs point to a SimCity 5 on the horizon. Get your natural disasters ready.